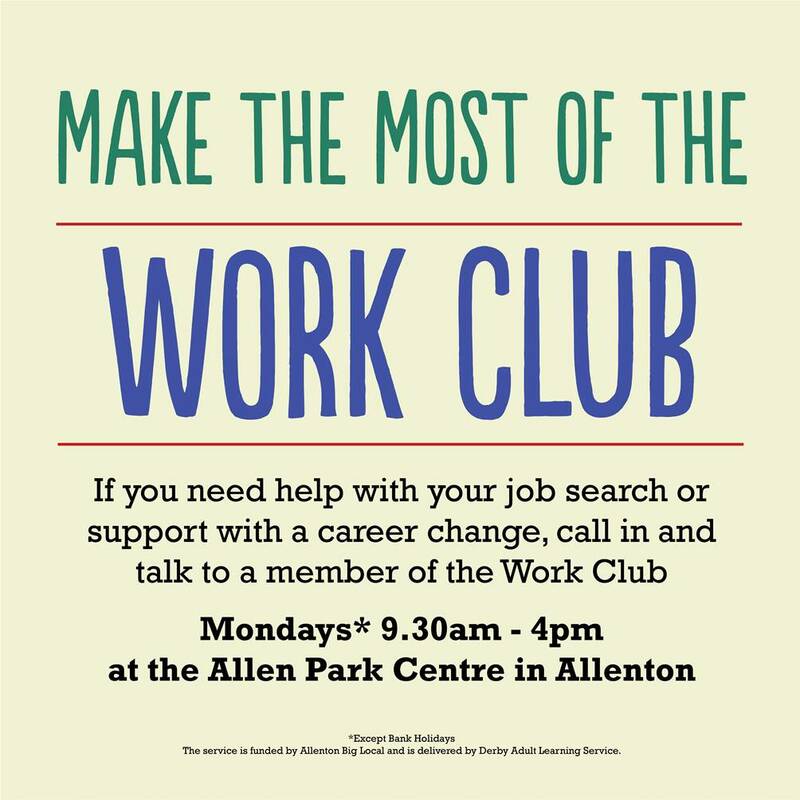 The Work Club continues to offer support and encouragement for people from the Allenton area who wish to find a job or improve their career. Free access to computers, telephones and stationery. Training in the use of Universal Job Match using the 220Soft Universal Job Match training programme. Individual coaching and support for your job search. Evidence of job search activity to meet Job Centre Plus requirements for those claiming Job Seekers Allowance. Opportunities to meet other job seekers. Links to Allenton Library to enable jobseekers to use library facilities for independent job search. Referrals to Careers@Derby for on-site individual careers information advice and guidance. 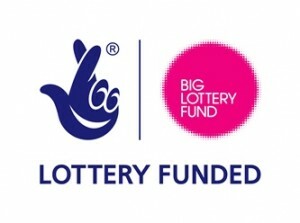 This service is funded by Allenton Big Local, delivered by Derby Adult Learning and is totally free for local residents to use. Call in to talk to a member of the Work Club team if you or someone you know needs help with a job search or support with a career change. You can read the latest report from the Work Club here.